Do we have any half marathon runners out here? 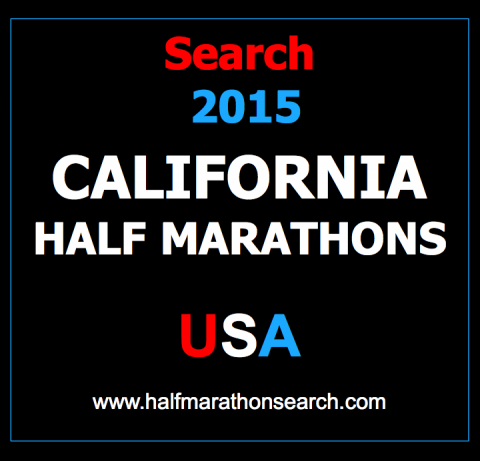 Search for 2015 half marathons in California at the Halfmarathonsearch.com Half Marathon Calendar USA. This is a fantastic simplistic up to date listing of half marathons in California, with other great running resources to browse through as well! Find your next Los Angeles half marathon!